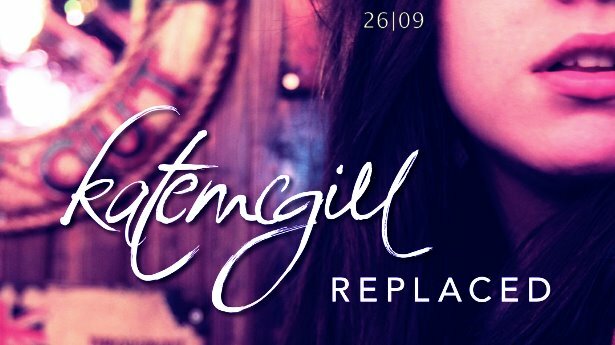 Here’s my new favourite song, the magnificent Replaced by YouTube sensation and singer/songwriter Kate McGill. Fresh off the back of an extensive UK tour in which she played in Caffe Neros up and down the country, this one is the title track from her debut album, which was released last month. Kate’s incredible talent for songwriting and stunning voice make this a simply amazing listen. As well as this, Kate’s producer Pilot’s intelligent layering of many instruments and slick production manage to create a unique and refreshing sound. In a crowded market of young singer/songwriters, Kate truly is one of the most promising. With a bag full of talent and brilliantly written songs, there’s nothing that this girl can’t achieve. Watch this space.